The PartyAnimals are at it again. 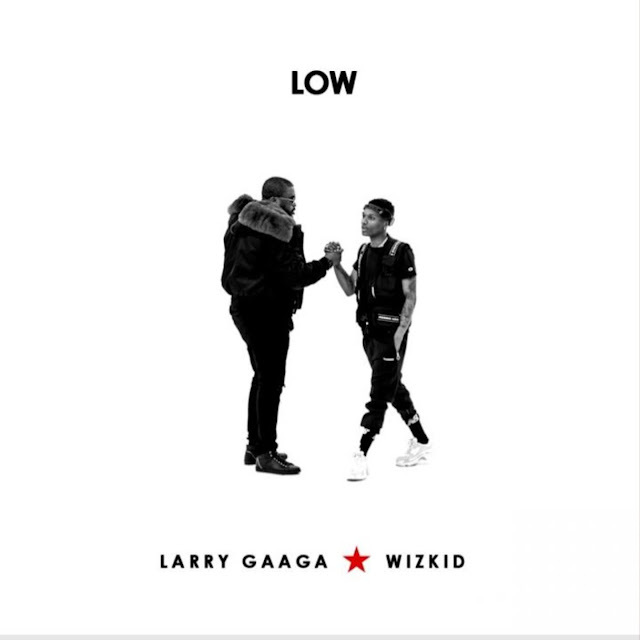 This time with a whole new sound, they linked up with Keezyto on this highlife fusion that they are calling "HypeLife". If this doesn't prove that this guys are here to stay then I don't know what does. 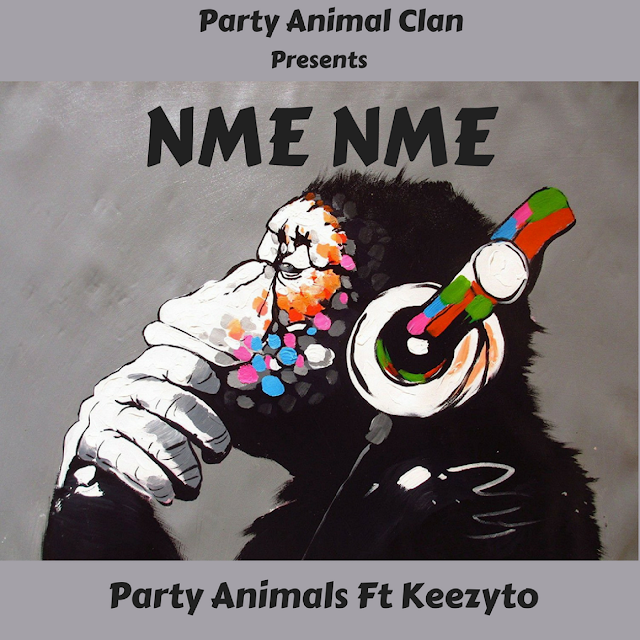 Enjoy "Nme Nme" by The PartyAnimals featuring Keezyto.